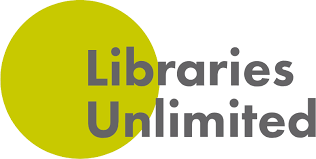 The soft launching event of Public Library campaign titled 'Libraries Unlimited', a joint initiative of the British Council Bangladesh and the Department of Public Libraries (DPL) of the Ministry of Cultural Affairs (MOCA) of Bangladesh will be held on March 19. The event will begin at 11 am at Sufia Kamal Library in Sahabagh from where the British Council will launch its year-long Public Library Campaign in 25 districts across the country. Mr Ashish Kumar Sarker, the Director General of the Department of Public Libraries and Additional Secretary, Ministry of Cultural Affairs will be present there as the Chief Guest while Ms Kirsty Crawford, Programme Director, Libraries Unlimited, British Council as the guest of honour.